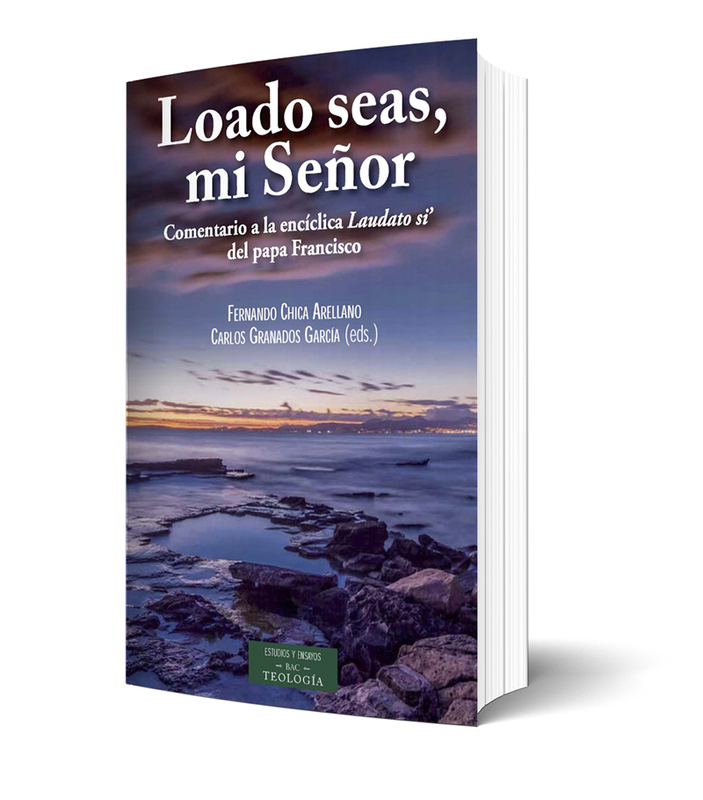 The following text is the English version of Chapter XIII of the book Loado Seas, mi Señor, BAC 2015 (Biblioteca de Autores Cristianos), a multiple-author commentary on Pope Francis encyclical Laudato Si’ (former Prefect of the Congregation for the Doctrine of the Faith, Card. Müeller, writes the first chapter). It has been translated by the author from the original Spanish in the book (which can be bought at bac-editorial.es).